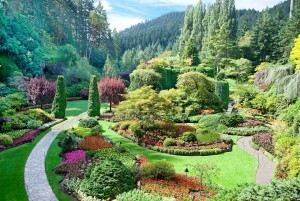 Many people – especially those that don’t live on Vancouver Island – think that Victoria British Columbia is a small, quiet city somewhat off the beaten path, known mainly for its Butchart Gardens, the Inner Harbour, and tea at the Empress Hotel. 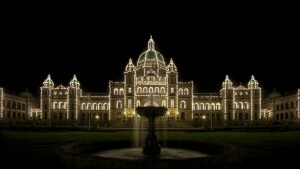 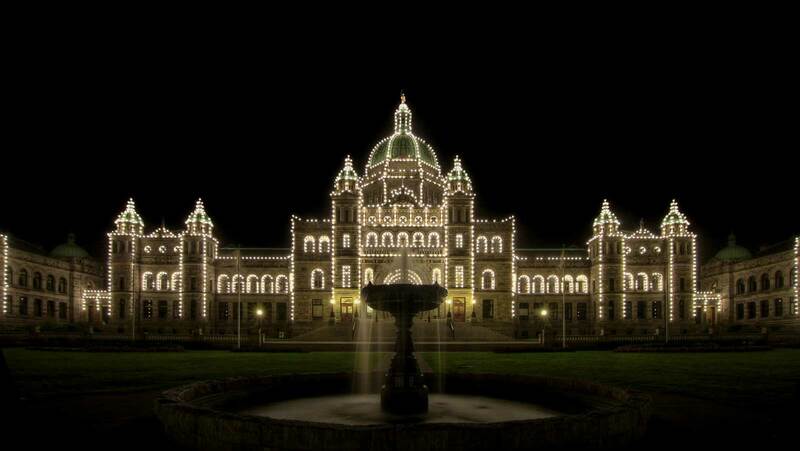 But Victoria is much more than that. 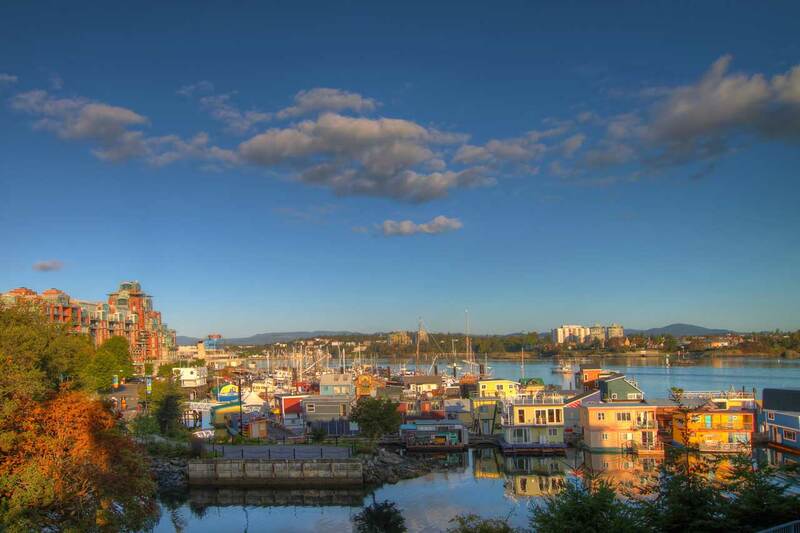 With its roots buried in the colonial past, this vibrant and exciting city is reaching up and out to the future as well, offering a surprising array of historic and modern sights and adventures that will refresh the palate of the most jaded traveler. 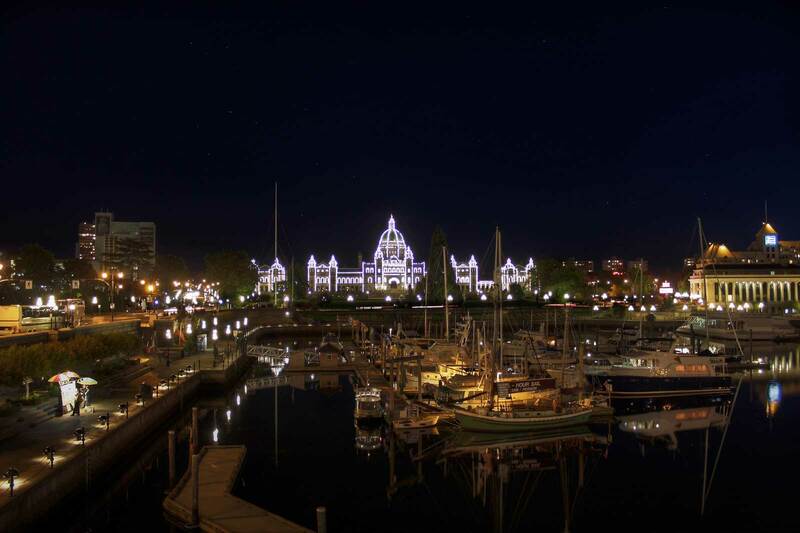 Empress Hotel and the Parliament Buildings, this museum has the definitive display of west coast history, and also houses the National Geographic Imax Theatre, where viewers can watch first run special features on a movie screen the height of a six storey building! – an unforgettable experience. 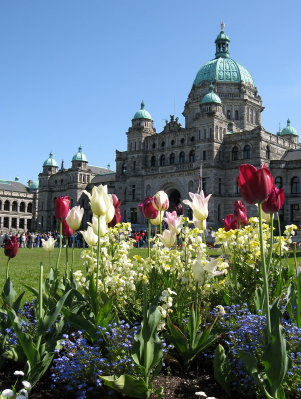 There are several other interesting sites to visit nearby, including Helmcken House, home of the colony’s first doctor, who married the first Lieutenant governor of BC’s daughter and built this home for her in 1852. 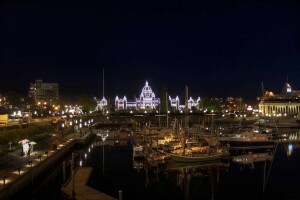 Check out our post on the Top 15 Restaurants in Victoria BC for some information on where to eat during your stay in this wonderful city. 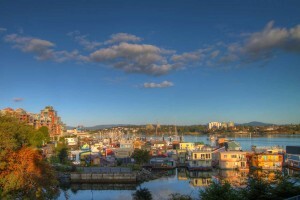 For something a little different, instead of taking “tea” in the Empress Hotel, hop on one of the Harbour ferries from the docks in front of the Empress, and take a ride up to Point Ellice House where (season permitting) you can have an Edwardian Tea and tour of this Victoria landmark, and also enjoy the many other sights along Victoria’s Inner Harbour.